So for the remainder of the year, I thought I’d share with you my five most favourite viewing experiences. Bear in mind that a few of these weren’t released this year, but instead I watched them this year and therefore warrant placement on the list. 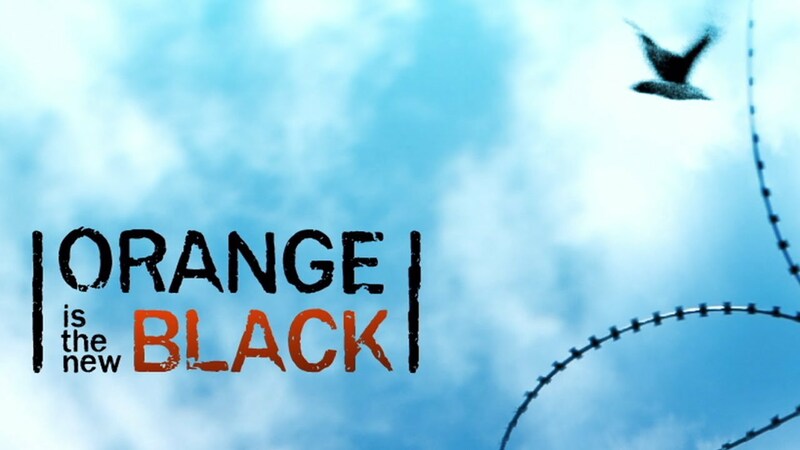 Anyway, without further ado, coming in at number 4 is Netflix’s original series, Orange is the New Black, a dark comedy-drama about life in a women’s correctional institute. Following wealthy suburbanite brat, Piper Chapman (Taylor Schilling), we follow this fish out of water as she serves a 15-month sentence for smuggling drugs years prior with an ex-girlfriend (played by Laura Prepon). Naturally, her self-entitled lifestyle is something Piper cannot maintain during her time imprisoned, and this often leads to clashes with the other; shall we say, more colourful inmates. 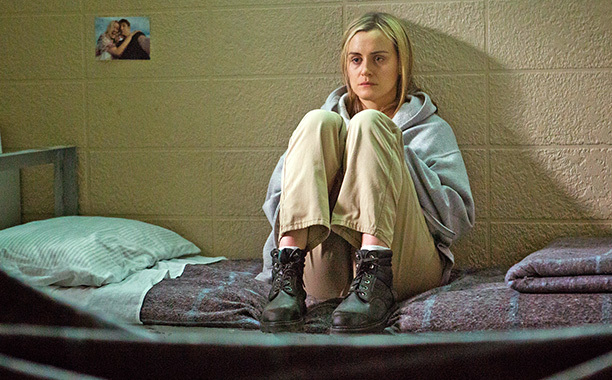 The overarching narrative that spans the entire season is Piper’s journey in finding herself, who she is and, most importantly, whom she cares for most. This story arc is vocalised most significantly by the disintegration of her relationship with fiancé, Larry Bloom (Jason Biggs), and the rekindling of former passions. It’s an interesting plot, and is accompanied by flashbacks and backstories from her fellow inmates’ perspective which, not only compliment Piper’s past and current trials, but it also provides the audience with more insight into the supporting cast. All of this makes for a really compelling show, and one I almost didn’t give a fair chance to at first. However, after watching more than just the first episode, I soon came to realise that this was a show with characters that felt wholly real in every sense, and whose journeys moved me near tears at times. If you don’t already, step one is to sign up for the video on demand service, because it’s a Netflix exclusive and the free month is justification enough to do it. After you’ve done that, watch it (that’s step two). Already have Netflix? Skip step one and move straight to step two. Go on, it’s the future, stop resisting it. This entry was posted in Articles, Joe Aldous, Reviews and tagged iTunes, Jason Biggs, joe aldous, Laura Prepon, Netflix, Orange, Orange Is the New Black, Piper, Piper Chapman, Taylor Schilling. Bookmark the permalink.